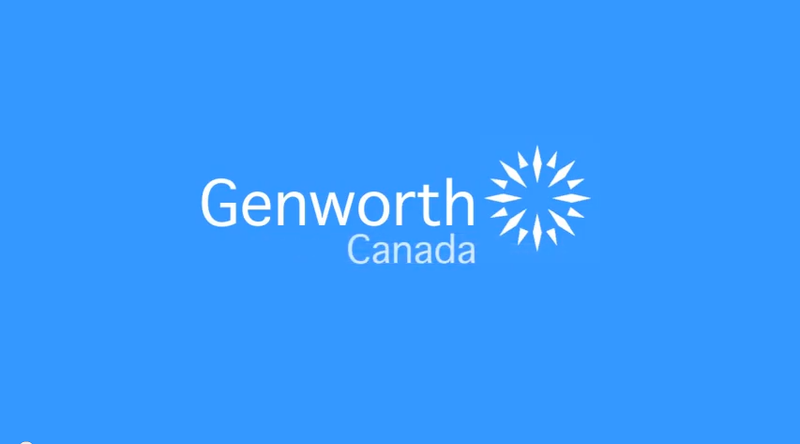 Recently I met with Genworth Canada to discuss differences first time home buyers should take into consideration when deciding if their new home will be a house or condo. From the amount of time and money you’d want to put into maintenance and repairs to deciding how important it may be to have a gym & pool at your disposal, taking the time to weigh the pros and cons of each before starting to search will be time well spent. Have a look at the Genworth video for other helpful points to consider.